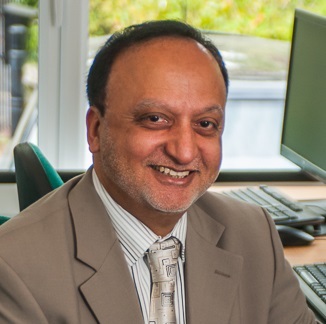 Qamar is a training professional with 22 years’ experience in consulting, training and supporting Bentley & Autodesk products, the past four of those with Cadassist. Qamar’s formal education was in manufacturing systems engineering. He has a rare perspective on the CAD world, having worked with both Bentley and Autodesk partners in the UK over the course if his career. This work has included consulting with engineers, architects, CAD managers and other design professionals to determine how to get the maximum return on their investment in training. Currently he has a lead technical role in the factory design suite of products including implementation of Navisworks, Inventor and AutoCAD. In addition to training and support, his role includes implementing CAD management procedures, needs analysis, CAD standards development, and training design. He continually receives high praise on his training efforts from leading Cadassist customers such as Tata Steel, BAe, Scottish Power, URS, Capita, and KPF. Qamar is a certified professional for AutoCAD and Inventor, and is an Autodesk Certified Instructor.